Most people don't know fear. It is often misinterpreted - confused for something else, but for Sarah Honey fear became very real, very fast. The second she opened her eyes to find herself imprisoned against her will, trapped and forced into re-living the ghosts of a turbulent past, Sarah feels true fear. But she is not the victim she once was. She is part of a team, and the physical and mental training of her new sport, Roller Derby, and the positive influence of her team mates, might just have given her the strength of body and mind to fight fast and fight hard against an unexpectedly familiar foe. 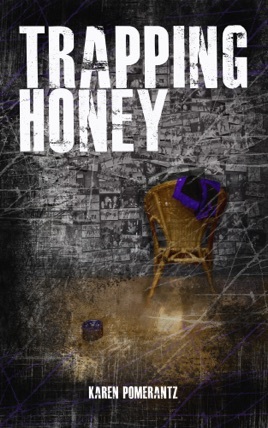 Trapping Honey is the debut novelette by real-life rollergirl 'Thunder Kaz' from Northampton, UK. Five Stars: "I loved this story! Karen Pomerantz is a remarkable story teller. I can’t wait to read more." 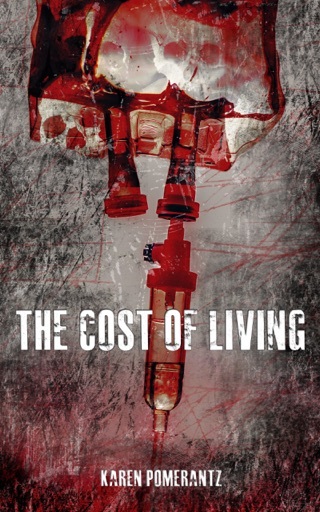 "Great debut novella. The storyline draws you in from the start and leaves you wanting more, which is what a good short story is all about. Really looking forward to her next publication."